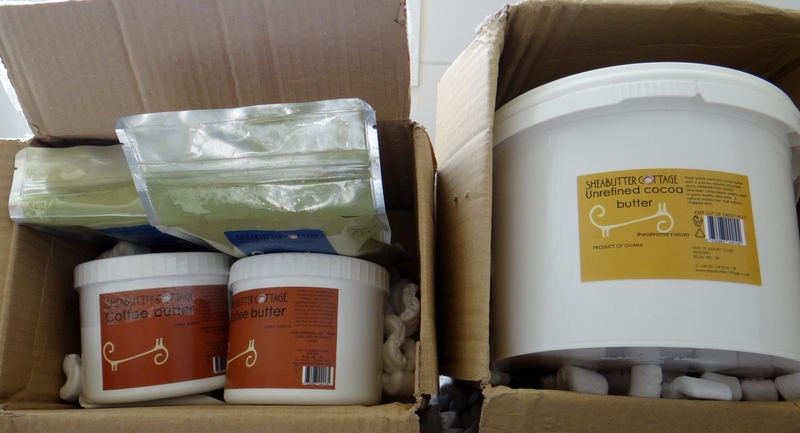 SheaButter Cottage – Order 2 Arrived! 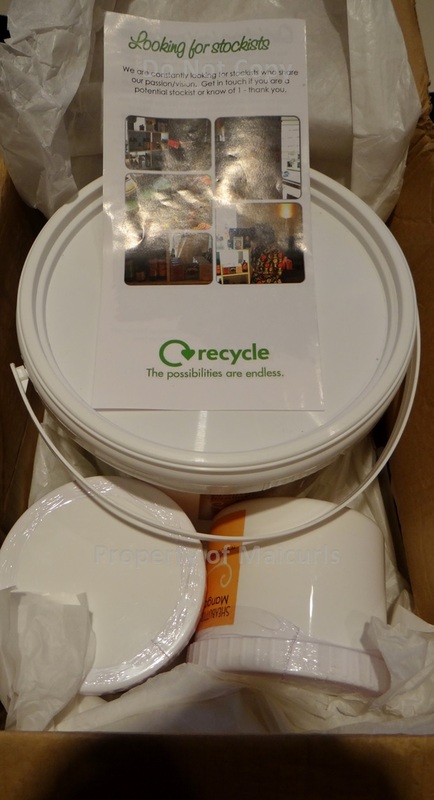 I have ordered from the company before (I am a huge fan, I told Akua – the owner – that I might be in love and she has a life time customer!) 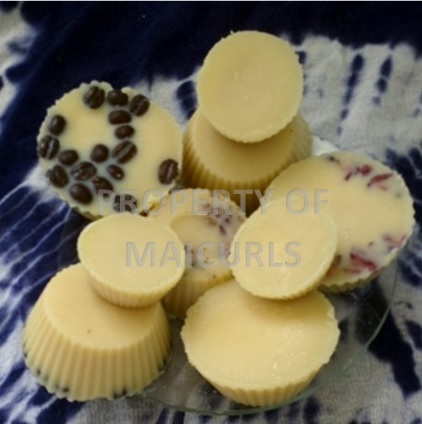 You can read about my previous experience & order from SheaButter Cottage here. 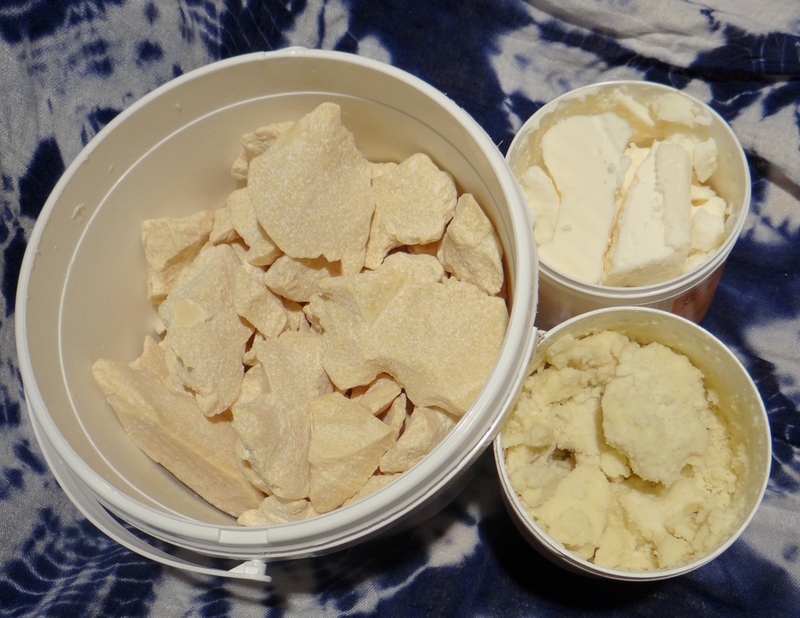 This time round I ordered: Unrefined Cocoa Butter (yes again, I LOVE the stuff), Indigo Powder (for my mum) and I wanted to try a new butter so I got Coffee Bean Butter. 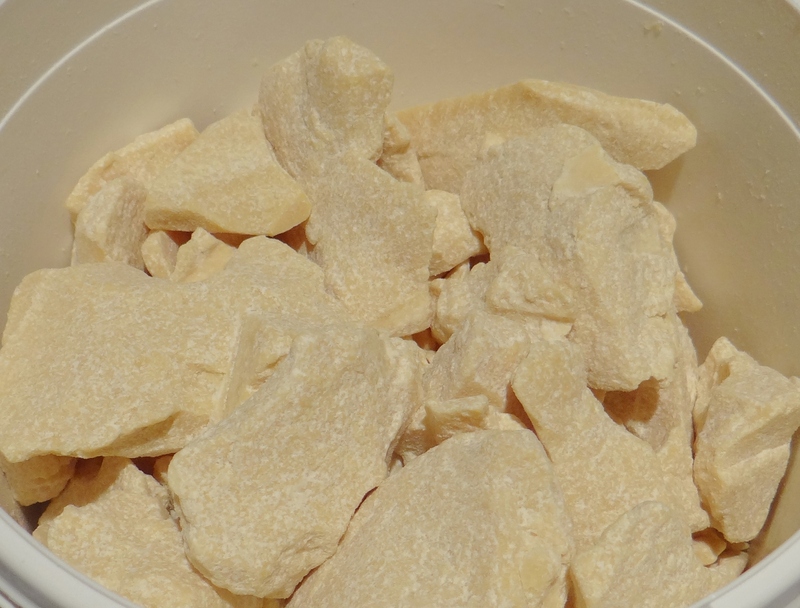 Now if you have read my previous post you will notice that I am a HUGE fan of Unrefined Cocoa Butter. Since I adore it I reordered 1.5KG but let me tell you, as soon as I opened the Coffee Bean Butter (2x 300G) I think I might have passed out from bliss! The scent of this stuff is to die for!!! No seriously! It is more than amazing! If you are a coffee fan you simply HAVE TO try this. These are the two packets of 100g Indigo powder I got for my mum. 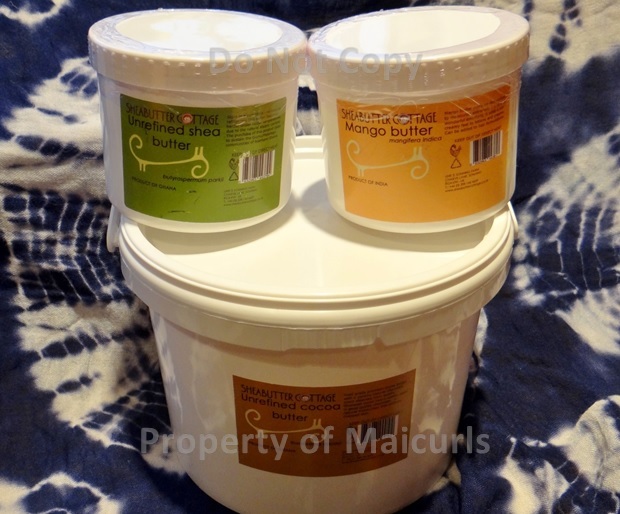 I will have a review of the Coffee Butter along with a detailed look at it once I have tried the butter and will ask my mum for a review of the Indigo Powder. 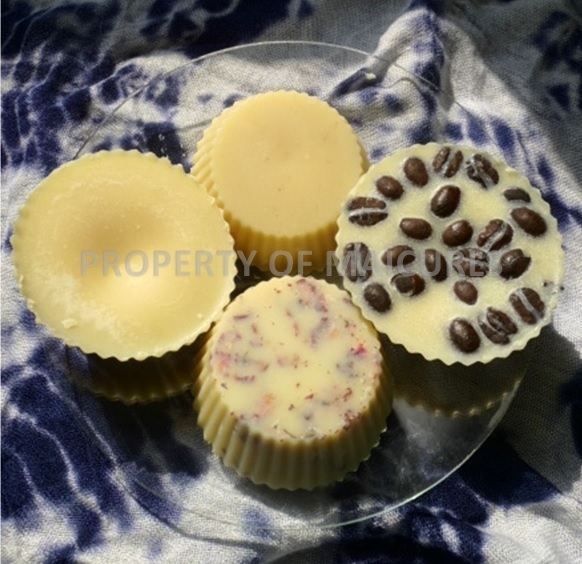 I already have written about the company’s Unrefined Cocoa, Mango and Shea Butter in my previous post. The service with the company was excellent as always. Akua is AMAZING at what she does and is extremely professional and patient. International shipping with them is quite effective (p.s. they are a UK based company). Last time my order arrived 17 working days after ordering and this time it only took 11 working days! For International shipping that is really good :). Like I said, everything went smoothly and Akua was always willing to answer any questions (I had a lot of questions, just ask her lol). In case you are reading this Akua, THANK YOU! 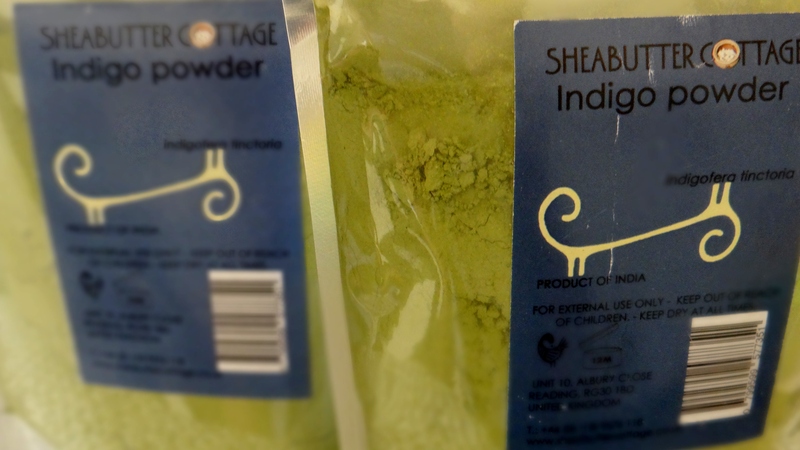 Apart from their site you can find SheaButter Cottage on their Facebook Page as well as their Instagram Page. As soon as I have a new experiment done you will be the first to know. (P.s. 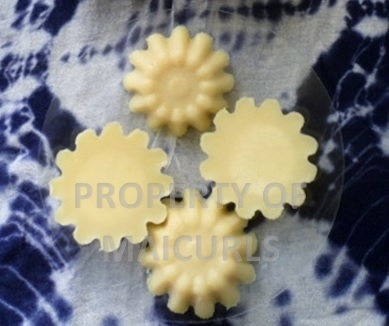 now that I have extra Cocoa Butter I can finally get to recording my Henna Bars). 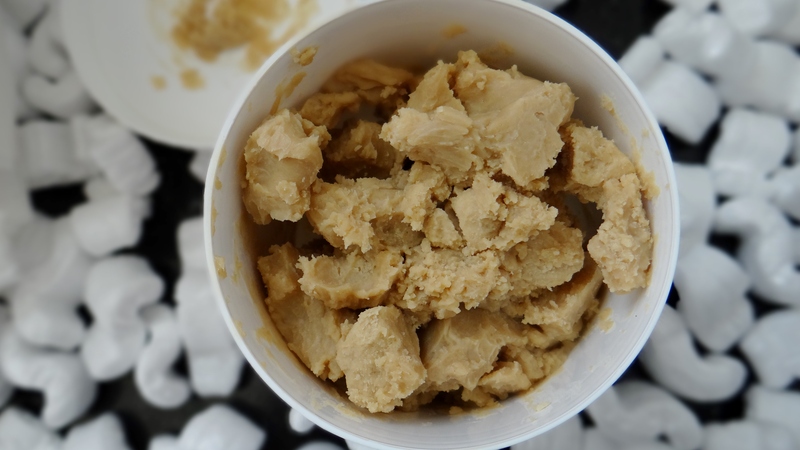 Have you used Cocoa Butter, Mango Butter, Shea Butter, Coffee Bean Butter or Indigo Powder before? I would love to hear from you! This entry was posted in Cocoa Butter, Cocoa Butter for Hair, Cocoa Butter for Skin, Coffee Bean Butter, Indigo Powder, Natural Butters for Hair, Natural Butters for Skin, Natural Ingredients for curly hair, Natural ingredients for skin, Organic Butters for Skin, Unrefined Cocoa Butter and tagged Cocoa Butter, Cocoa butter for hair, Cocoa butter for skin, Coffee Bean Butter, Coffee Butter, Coffee Butter for Hair, Coffee Butter for Skin, Ethical Butters for Hair, Ethical Butters for Skin, Henna and Indigo for hair, Indigo, Indigo Powder, Indigo Powder after Henna, Indigo Powder for hair, Sheabutter Cottage, SheaButter Cottage Cocoa Butter, SheaButter Cottage Coffee Bean Butter, Unrefined Butter For Skin, Unrefined Butters for Hair, Unrefined Cocoa Butter on February 19, 2015 by Maicurls.